Calverley Grounds in Tunbridge Wells will once again be transformed into a beautiful winter wonderland, pictured above. I’m going along to the opening night on Fri 18 Nov (I’ll be the one all over it, like Bambi, only less graceful). If all else fails I’ll enjoy the food and drink on offer in the spectator’s area – including Muddy Best Bar Award winner Fuggles Beer Café. And this year they’ve got live rock, indie and folk bands too, click here for full details of the line up. There are toddler sessions during school hours and skating aids here aren’t penguins but seals that children can sit on and be pushed around. Non-motorised Wheelchairs are also allowed. Prices from £10.50 for adults, £7 for children off peak and it’s £41.00 for a family of four at peak times. Seals are £4. 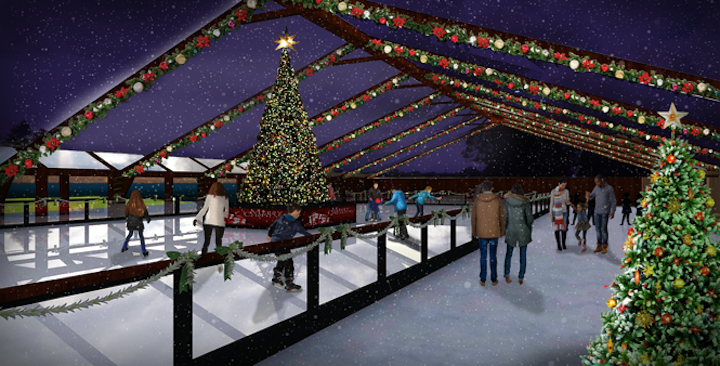 This year the ice rink will be located in a brand new setting beside the lake outside the West Village with hot drinks and refreshments available from an alpine cabin and a giant, sparkly Christmas tree at the centre. 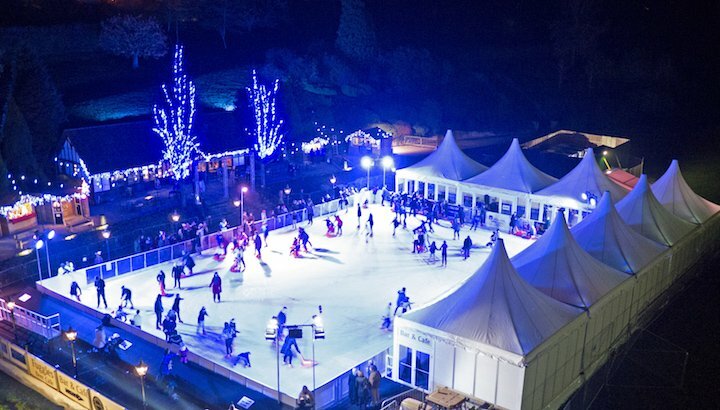 The ice rink will open in Quex Park in November as part of the Spirit of Christmas event. Skating bookings start on the hour and each session last for 45 minutes. Skate hire is Free. The Port of Dover will have an ice rink for the first time this year in the Cruise Terminal 1 building, which is being transformed into a Christmas wonderland. 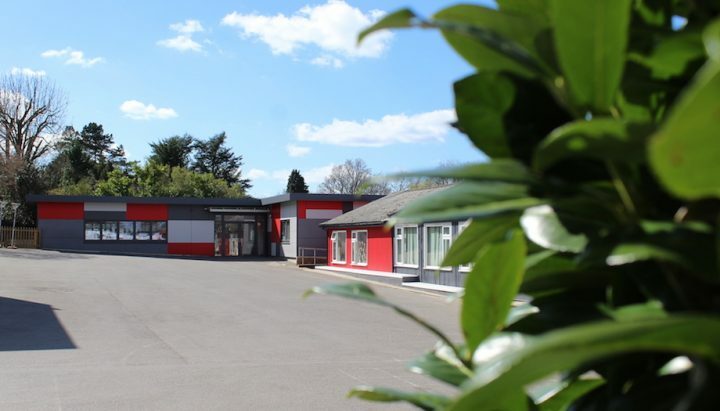 There’ll also be a Christmas Market on site. 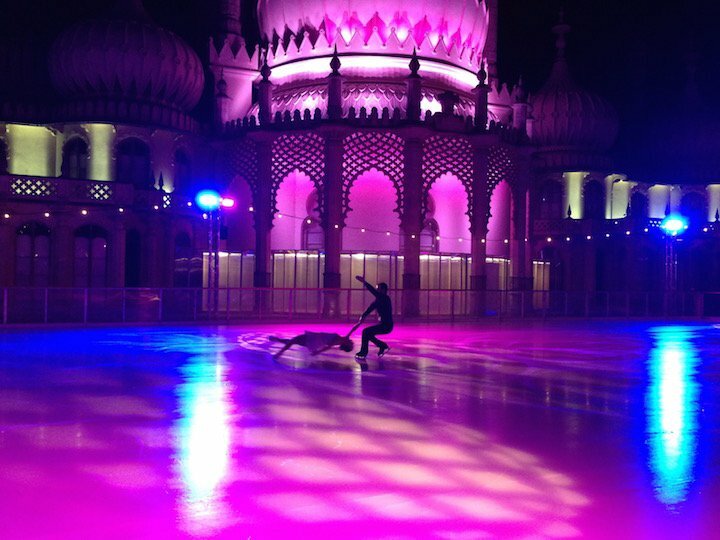 Further afield the Royal Pavilion ice rink in Brighton has just opened, look here’s Mr Muddy and I doing a quick turn… (Oh, OK then it’s Olympic hopefuls Zoe Wilkinson and Christopher Boyadji…) The colourfully lit onion domes of Brighton Pavilions back the city’s seasonal ice rink. It has a large covered cafe and bar with illuminated trees this year with meals including a children’s menu available. Kids can get their balance on a separate rink with a penguin skating aid – first come first served but you’re expected to share – and under fives can skate free with a paying adult at certain times. Adult tickets from £10.00 off-peak, children from £7.00, family tickets for peak times, £36. Another covered rink in a marquee, with a café and some pretty decorations. Horsham is running kids’ learn-to-skate courses following the National Ice Skating Associations’ UK programme. Double bladed skates and penguins help toddlers between 10.00am and 3.00pm. Tickets are from £6.50 off-peak, family of four tickets cost £29.60, Penguin hire is £3.50. 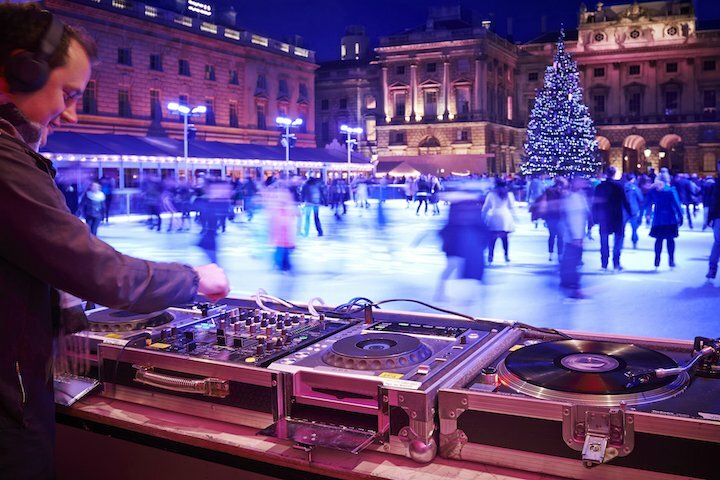 London’s most famous rink is in the historic courtyard at Somerset House. A tie up with Fornum & Mason means you can have champagne or hot chocolate, truffles, fondue and blinis in an Alpine-themed lodge or shop for presents in a pop-up arcade. There are also skating club nights with DJs. You can even book a guide to help you out on the ice! Combine a visit to the dinos or the Wildlife Photographer of the Year exhibition with a turn on the ice at this Kensington rink. The V&A’s Records and Rebels exhibition is also nearby. There’s a seriously stunning backdrop for your triple salchow at Henry VIII’s old gaff in Surrey, floodlit with colours for the evening. 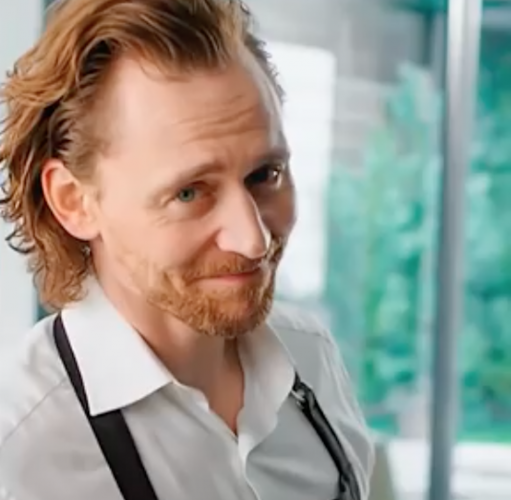 You can also indulge in an afternoon tea. Have I missed one? If there’s a good Christmas rink in or close to Kent that’s not on the list let me know. Just seen one at a Canary Wharf ?? ?